Working professionals from different photographic backgrounds who share the one common theme… they all choose to shoot exclusively with Tamron lenses. 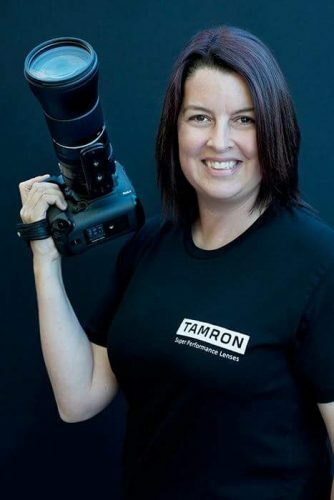 Follow them, learn from them or ask them why they love Tamron so much! 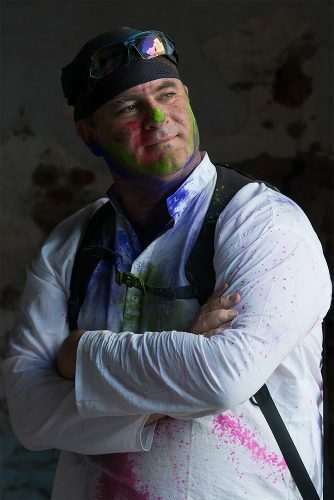 Glynn is one of Australia’s leading photographic educators, his passion for sharing knowledge and empowering other photographers is well known both in Australia and the United States where he has run almost 1000 photography workshops. Glynn also regularly runs international photography tours to countries such as India, Myanmar, Bangladesh, Cuba and Africa among others. Travel portraiture is his favourite photographic subject and he loves nothing more than capturing strong, powerful images of the people he meets on his travels. Glynn is a regular speaker at conferences and photographic societies on the art of photographing people. Glynn is always happy to answer questions so jump on his Facebook or Instagram profile and ask away! Dogs Today Magazine in the United Kingdom calls Perth based photographer Alex Cearns “One of our greatest dog photographers in the world.” Alex is the Creative Director of Houndstooth Studio and with ten years of professional animal photography experience and over 200 awards to her name, she is a leader in her niche. Alex is deeply committed to the well-being of all creatures great and small, and she is a passionate champion and voice for rescue animals. She’s an incredibly versatile photographer – one of the few to master the separate disciplines of studio portrait photography and natural light outdoor photography. Her reputation for exquisite animal portraiture is second to none. Beyond her love of her craft, Alex is energised every day by her commitment to look through her lens to see the joy, love and companionship of every beloved pet and sentient being. Australian award-winning travel photographer specialising in small group photographic tours around the world. 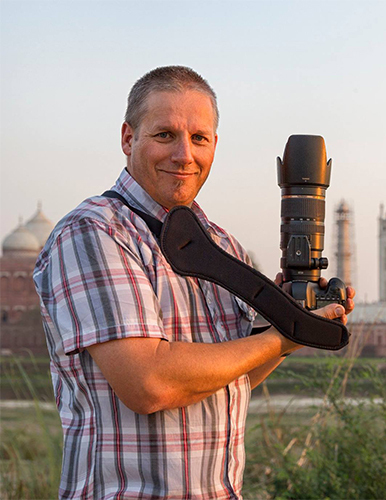 Initially a keen macro and bird photographer, Malcolm now has a strong interest in travel photography, where he has broadened his photographic interests to cover many other genres. Being a natural educator, Malcolm thrives on inspiring and teaching photographers, regardless of whether it be on one of his photographic tours, workshops or presentations. Malcolm enjoys taking photographs and extending himself wherever possible. He believes that photography is a cycle of continuous improvement from a technical, hardware and creative perspective and as such perpetually looks forward to growing for many years to come.